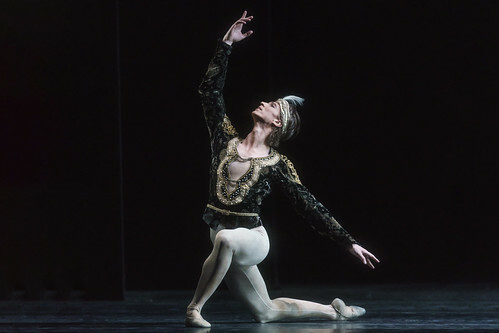 Russian dancer Vadim Muntagirov is a Principal of The Royal Ballet. 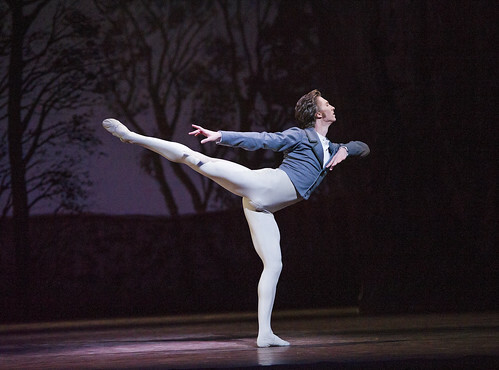 He trained at The Royal Ballet Upper School and joined the Company from English National Ballet as a Principal in March 2014. 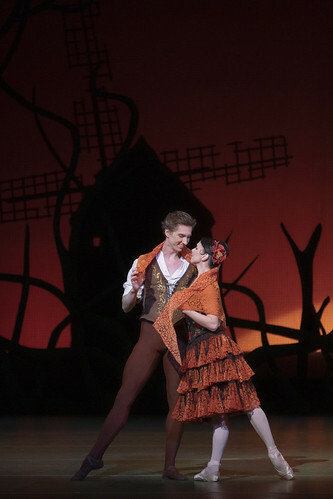 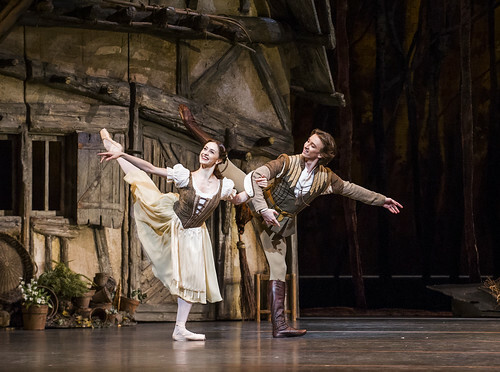 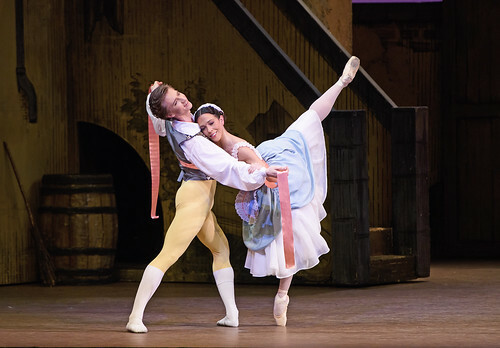 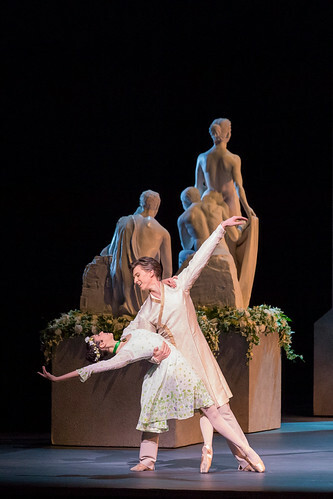 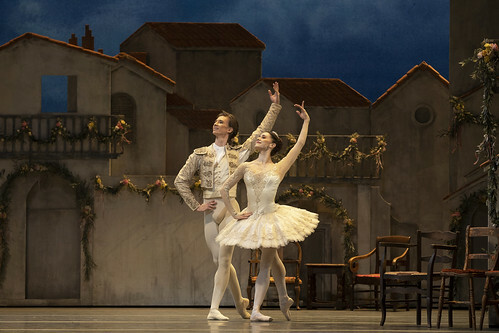 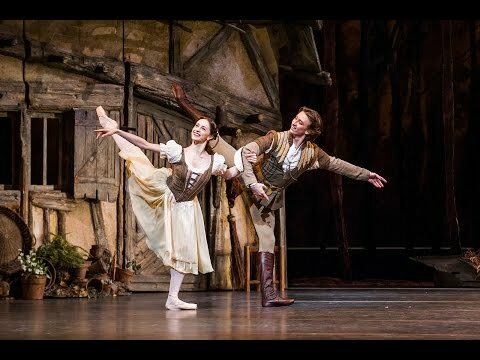 His roles with the Company include Basilio (Don Quixote), Albrecht (Giselle), Prince Siegfried (Swan Lake), Prince Florimund (The Sleeping Beauty), Prince (The Nutcracker), Colas (La Fille mal gardée), the Girl’s Cousin (The Invitation), Young Man (Two Pigeons), Lensky (Onegin), Romeo, Des Grieux (Manon), Jack/Knave of Hearts (Alice’s Adventures in Wonderland), Florizel (The Winter’s Tale), Don José (Carmen) and in The Vertiginous Thrill of Exactitude, ‘Diamonds’ (Jewels), The Human Seasons, Symphonic Variations, The Four Temperaments, Afternoon of a Faun, Tchaikovsky Pas de deux and Within the Golden Hour. 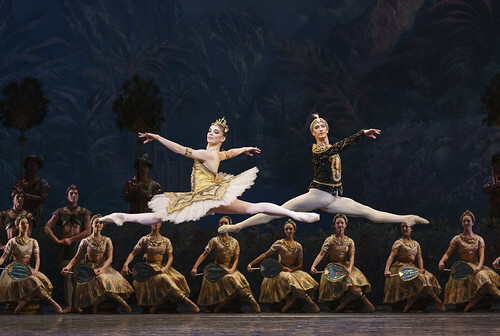 Muntagirov was born in Chelyabinsk, the son of two dancers. 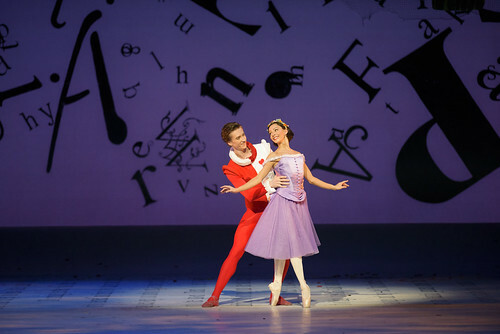 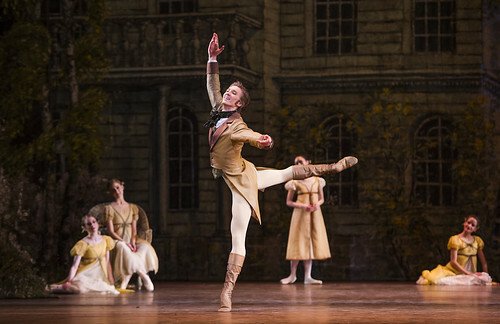 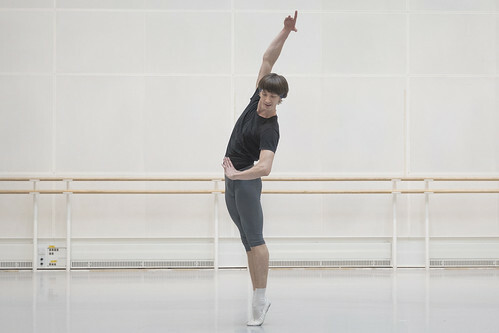 He trained at Perm Ballet School before moving to The Royal Ballet Upper School. 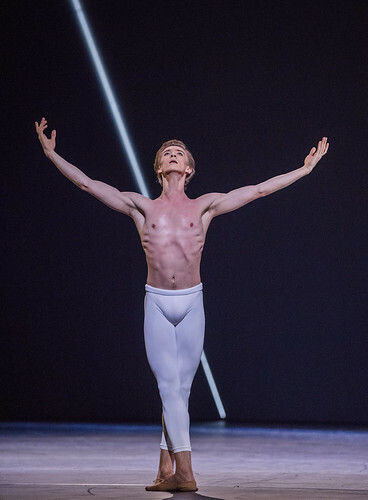 He graduated into English National Ballet in 2009, promoted to first soloist in 2010, principal in 2011 and lead principal in 2012. 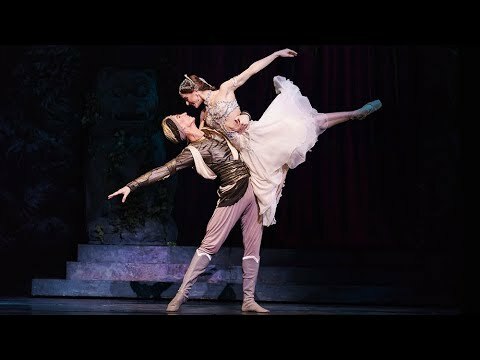 His roles with ENB included Apollo, Conrad (Le Corsaire), Albrecht (Giselle), Prince (Cinderella), Prince Siegfried (Swan Lake in-the-round at the Royal Albert Hall), Prince Désiré (The Sleeping Beauty) and roles in Song of a Wayfarer. 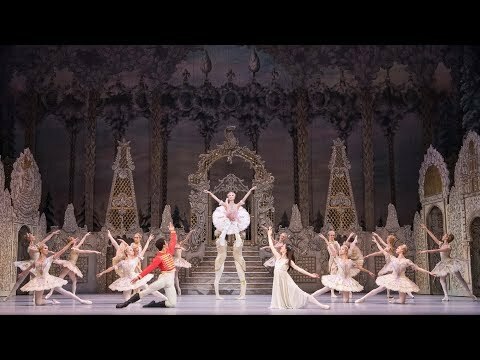 He created the role of Prince in Wayne Eagling’s The Nutcracker. 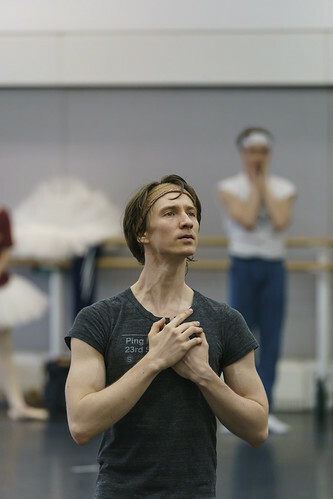 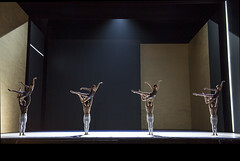 Muntagirov’s awards include the 2011 Outstanding Male Performance (Classical) and 2015 Best Male Dancer at the Critics’ Circle National Dance Awards and the 2013 Benois de la danse. 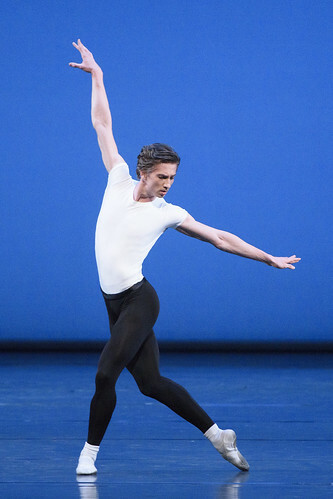 As a guest artist he has danced with such companies as the Mariinsky and American Ballet Theatre, in repertory including Solor (La Bayadère), and at National Ballet of Japan, Bavarian State Ballet, Mikhailovsky and Cape Town City Ballet.